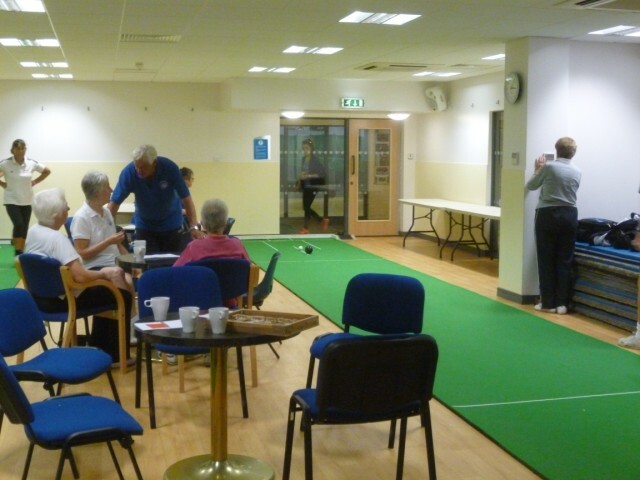 The Farnham Senior Sports Club was inaugurated in 1983 and was formed to provide opportunities for people aged 50+ to enjoy a variety of sports in a convivial setting. 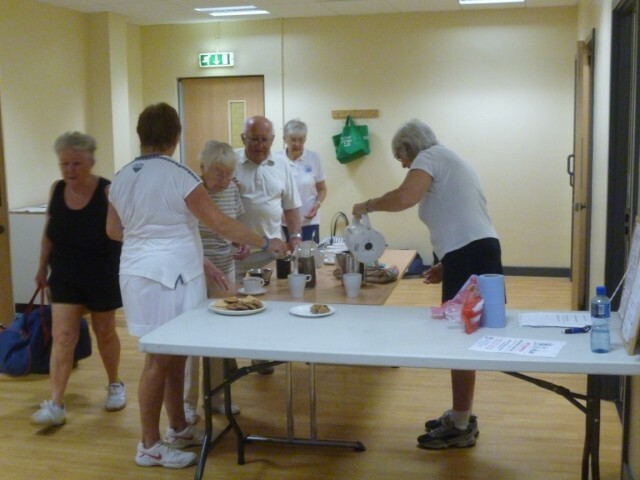 The facilities are provided by the Leisure Centre but the sessions are organised by the Senior Sports Club. 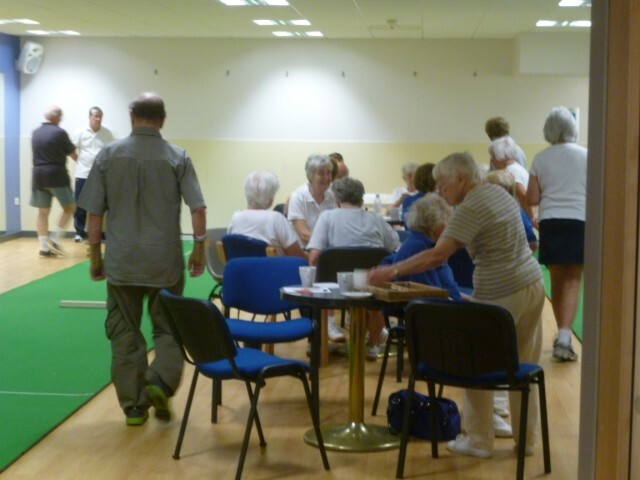 Everyone over the age of 50 is welcome at any session as a visitor in order to appraise the Club and the facilities, but they would be expected to join the Club after 3 visits. The Club prides itself on its friendliness and welcomes all-comers whatever their ability. 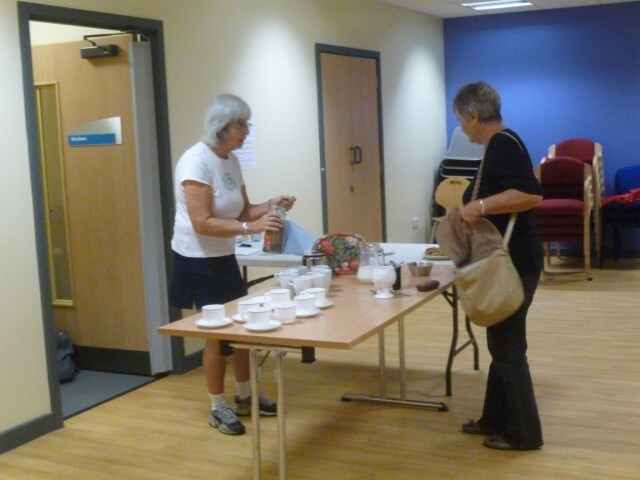 A number of social events are arranged by the Club throughout the year. 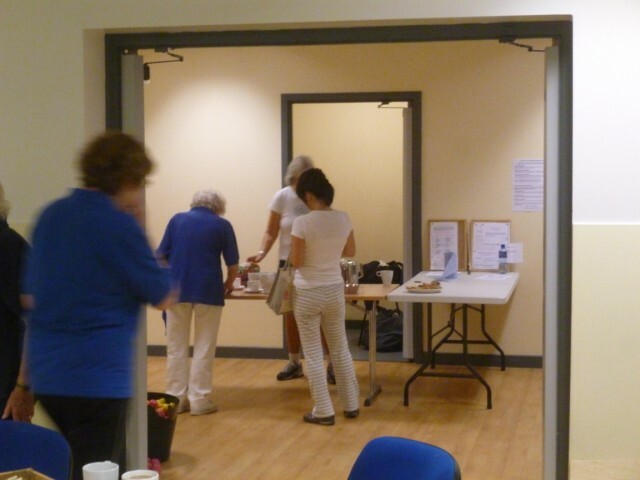 From 3pm to 3:45pm during each session coffee/tea and biscuits are available in the clubroom at a nominal charge of 20p. To meet the committee please click here.